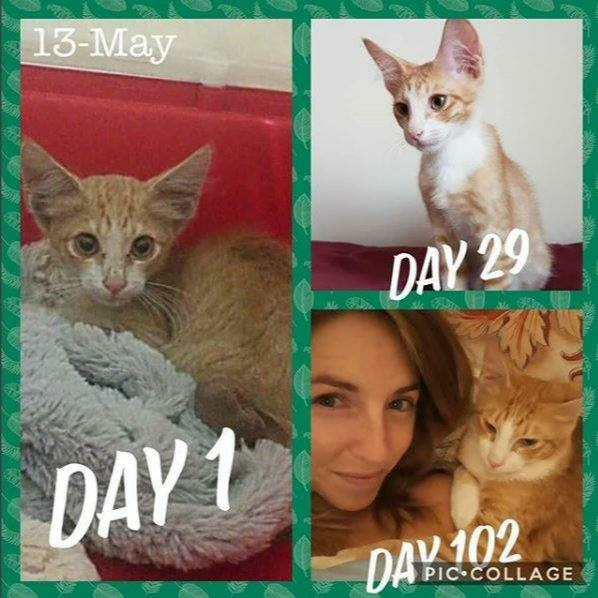 Aside from being a lifelong fur mom, I am a regular volunteer and foster mom for animal rescue organisations in Dubai. ALL of my proceeds from pet sitting will be donated to these rescues or be used to TNR and/or rehome local strays. Being a sitter for DuPaws offers me the perfect opportunity to help people by providing a safe, experienced home for their pets, and at the same time I can raise money to help even more animals in the UAE. My rates are negotiable, depending on the situation and where you live. 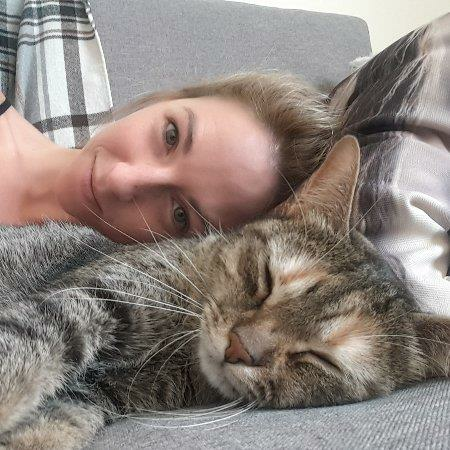 Availability for home visits are for DSO and surrounding area; this includes 40 min (cats) or 60 min (dogs) of cleaning litter trays, feeding, playing, walking, cuddles, and of course, sending you lots of photos and videos! Home boarding includes treating your babies as if they were my own <3 Your pet(s) will be kept separate to mine when not supervised unless/until I know they will get along fine. Vaccinations must be up to date as I have cats of my own. Please provide passport and have a plan ready in case your pet needs veterinary attention. My job as a teacher means I am away from home from 7am-5pm weekdays so dogs must be able to cope with being home alone for this long-- whether they use puppy pads, are crate trained, or well house trained. I am happy to accept 1 medium or large dog as long as THEY are happy to stay in an apartment all day. Please be honest about separation anxiety and/or destructive behaviour so we can determine if my place is a good fit for your fur child. I have been a pet mom my whole life to everything from fish to horses, and have two foster failure cats of my own. 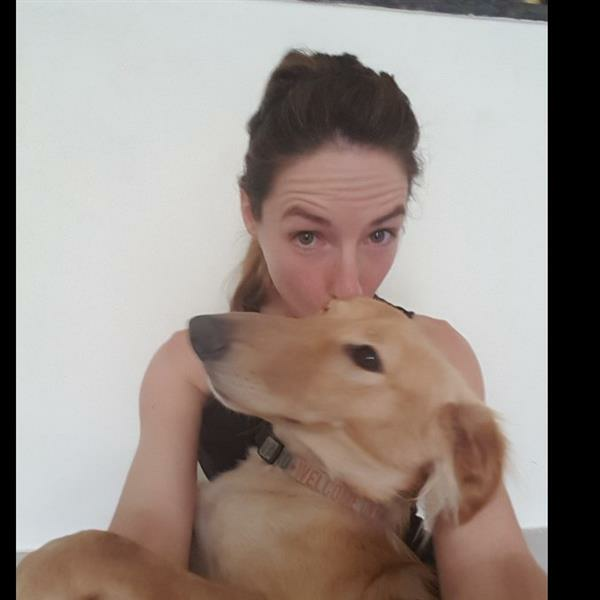 I have been fostering cats and dogs in Dubai since January 2018 and have gained quite a bit of experience with a range of needs and have a good network to support me with pet problems. If you have any training you would like me to work on just let me know!